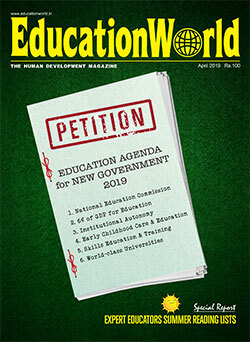 EducationWorld in association with the Delhi-based market research and opinion polls company Centre for Forecasting and Research Pvt. Ltd (C fore) conducted its 9th annual EducationWorld India Preschool Rankings 2018-19survey in 16 cities to rate and rank 530 preschools for youngest children countrywide. 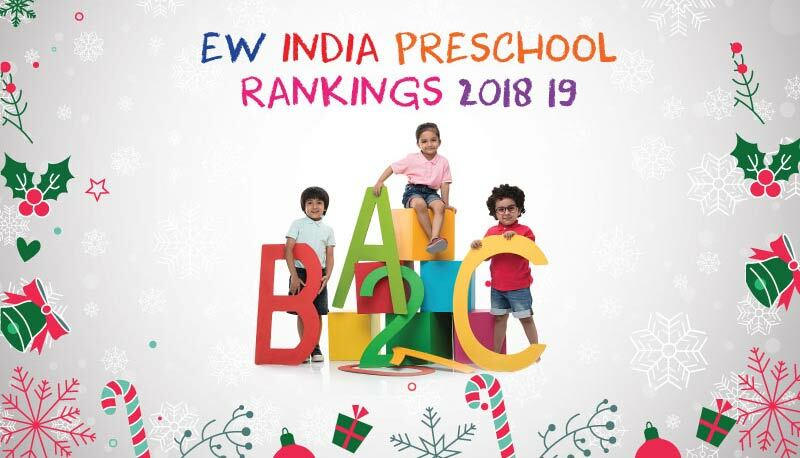 The country’s top-ranked proprietary and franchised pre-primaries will be felicitated at the 9th EW Early Childhood Education National Conference scheduled for January 19, 2019 at the­­ Shangri-La Hotel, Bangalore. 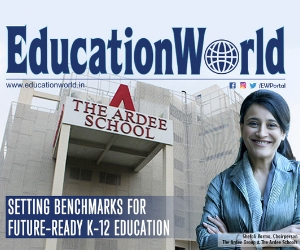 Bangalore, December 6, 2018– EducationWorld in association with the Delhi-based market research and opinion polls company Centre for Forecasting and Research Pvt. 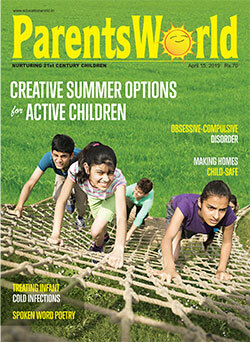 Ltd (C fore) today released its ninth annual EducationWorld India Preschool Rankings 2018-19 survey in 14 cities which rates and ranks­­­ 530 preschools for youngest children countrywide. Survey results of 2 cities i.e. of Hyderabad & Jaipur shall be declared on 12th December. To eliminate apples-with-orange type comparisons, standalone proprietary and franchised preschools (aka pre-primaries) in four metros and 6 cities are ranked separately, whereas in remaining 6 tier-2 cities, there is a single category. Moreover, for the first time, the most well-managed anganwadis in Mumbai, Delhi and Bangalore are also ranked with the objective of presenting them as models for other government–run pre-primaries. The country’s Top 10 proprietary and franchised pre-primaries will be felicitated at the 9th EW Early Childhood Education National Conference scheduled for January 19, 2019 at the­­ Shangri-La Hotel, Bangalore. “Every respondent was shown a list of pre-selected list of preschools in her city and asked to rate the schools that they were sufficiently aware of on a ten-point scale against ten parameters of early childhood and educational excellence. Schools assessed by less than 30 persons were not considered for ranking. 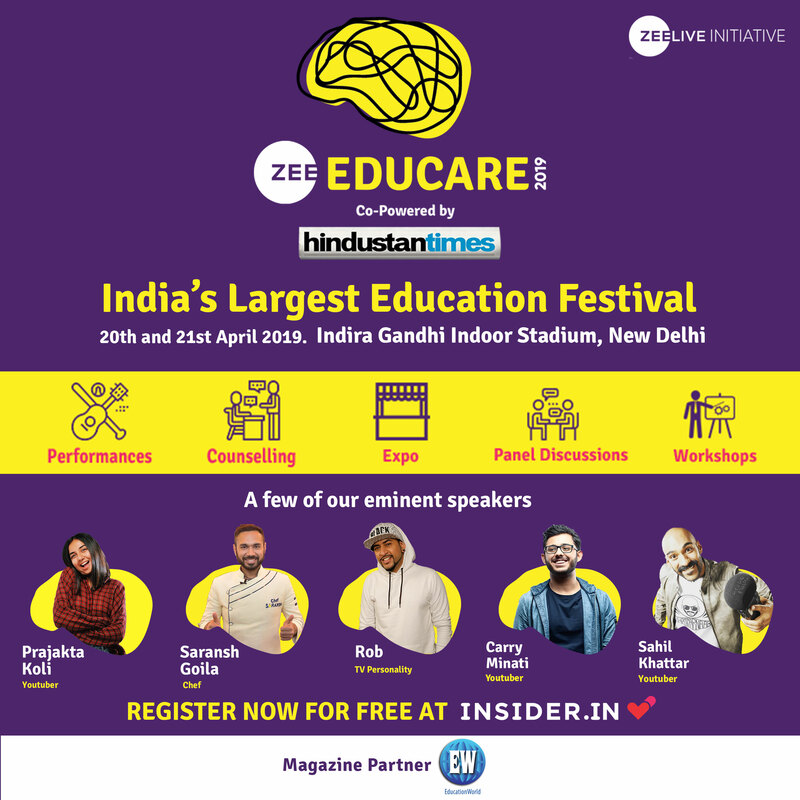 The score awarded under each parameter by sample respondents was totaled to rank preschools in the selected 16 cities.All parameters are given equal weightage except ‘competence of teachers’ which is given double weight,” says PremchandPalety, the founder- CEO of C fore whose broad-based client list includes the Hindustan Times, Mint, Nestle and the Congress party.